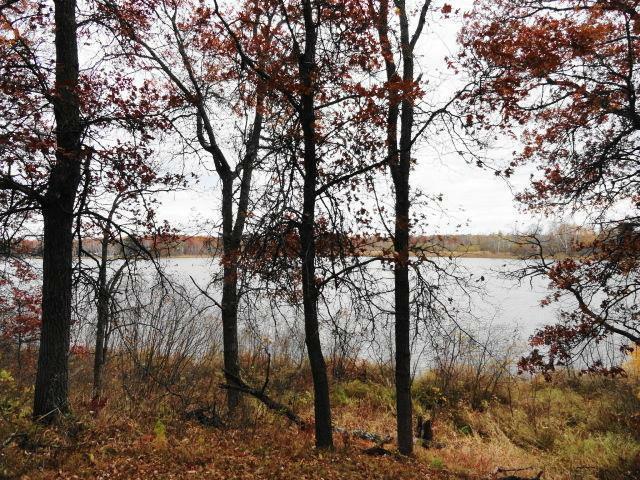 Seclusion and serenity is what you will find on this 1.60 acre wooded parcel with 121' of frontage on Lake O'Brien. Premiere building site for a walkout home offering panoramic views of Lake O'Brien. Nice variety of established hardwood trees plus a gentle rolling lot. Located just minutes to Crosslake. Bring your building plans and start making memories on the lake in 2017.